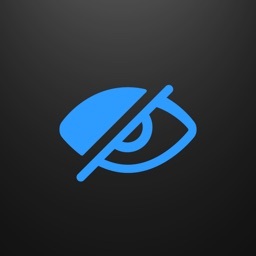 Take pictures using Cammeleon to ensure that your private pictures don't get into the wrong hands (or eyes). 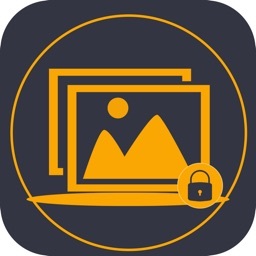 Like a regular camera app, take a picture and Cammeleon will encrypt it, disguise it, and let you send it to your friends. Only when your friends open it with Cammeleon, will your private picture be revealed. 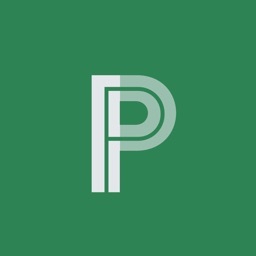 Add a password for military grade security. How does Cammeleon protect my privacy? 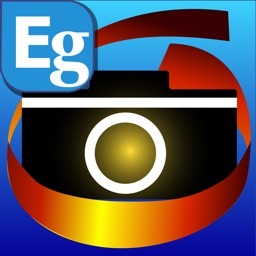 - It encrypts and password protects pictures that I SEND. 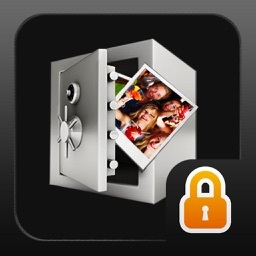 - It encrypts my picture before it's even sent. - It hides my encrypted pictures in plain sight. - It eliminates the need for an external encrypted folder. 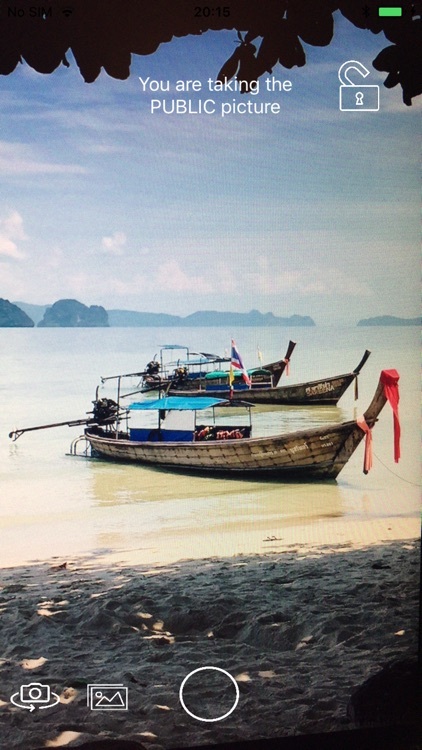 - My pictures can't simply be forwarded. -It's Fast, Simple, Fun and Secure!!! 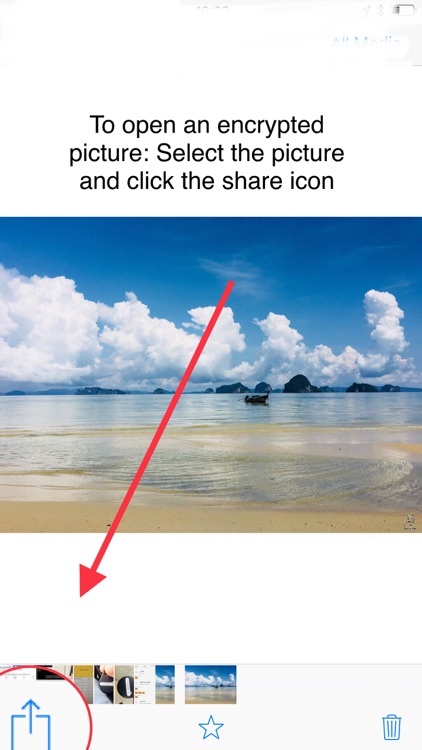 Simply open the app and take a photo. This will be the private photo that you only want your friend to see. Add a secret message if you want. Now, either take another photo or choose one to act as the camouflage. This is the photo that will appear in your and your friend's photo gallery. 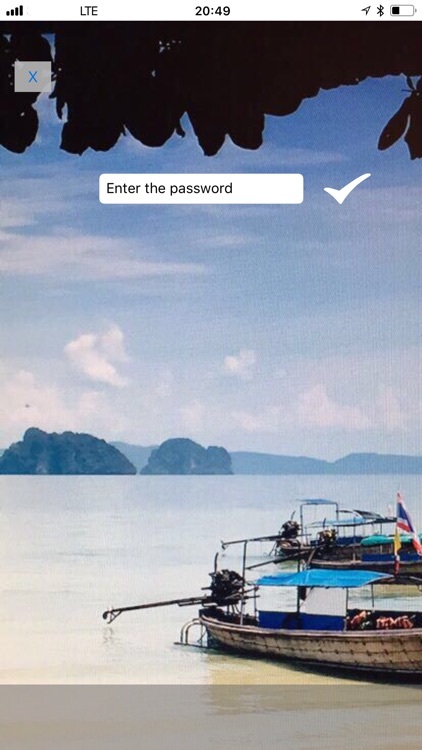 Add a password, and send. 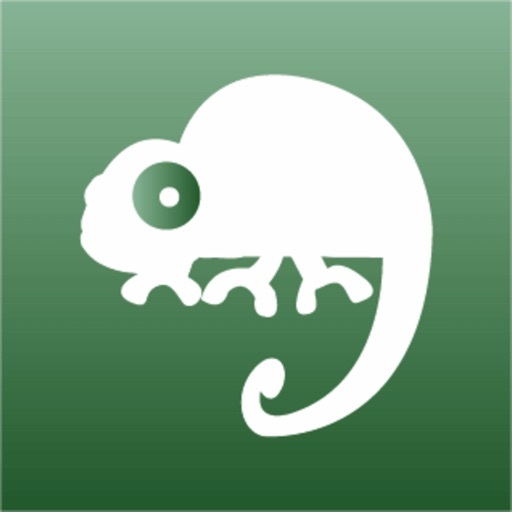 Cammeleon will pop up a selection of your messaging apps to use. 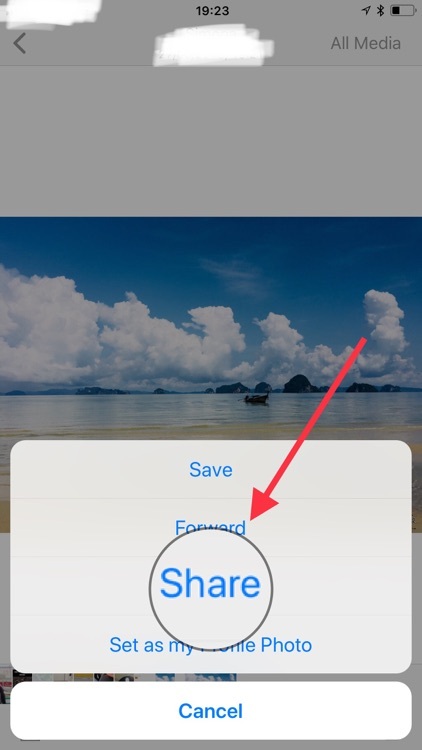 With the picture open, simply tap the "Share" button. 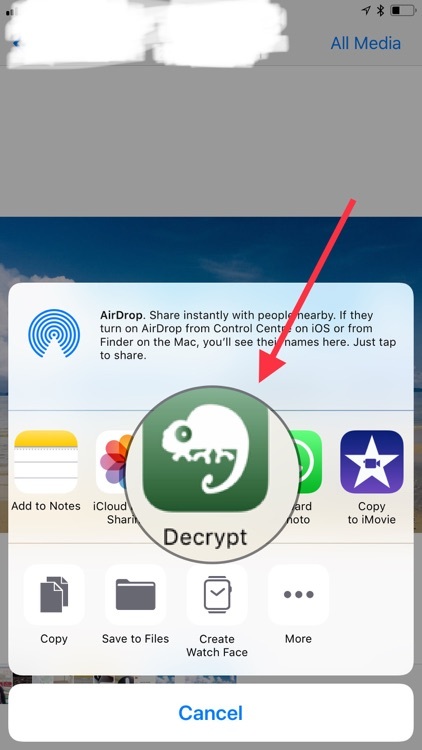 Select "Decrypt with Cammeleon" as the app that you'd like to use. And that's it.